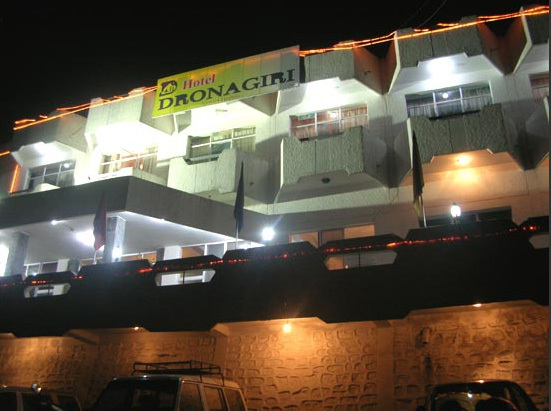 As you entre the town of Joshimath, the very first conspicuous building is that of Hotel Dronagiri. 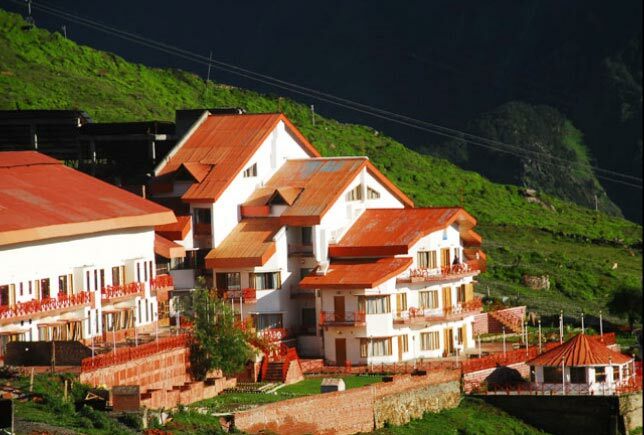 Hotel Dronagiri has exclusively crafted luxurious Suites, Super Deluxe and Deluxe Rooms offer the best comfort, with the majesty and grandeur of the rocky mountains. 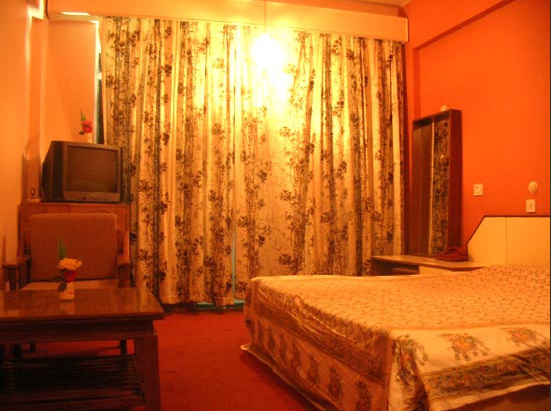 The inlay of our rooms, with colour TV, attached Bath room, Balcony, 24 hours hot & cold water and communication services, is to provide you with the homely ambience. Facilities are the best possible for the convenience of customers. In a city where space is at a premium, we provide most spacious parking. 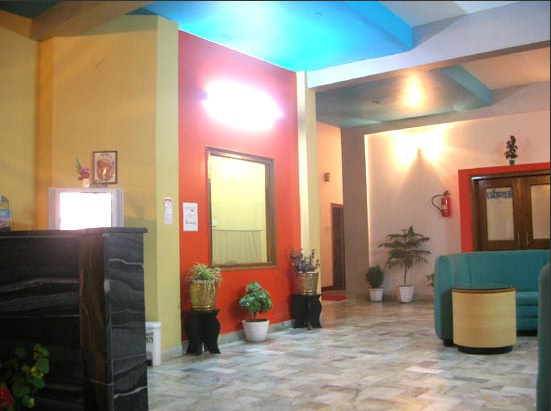 Beautifully decorated Reception and spacious Lobby with a fine synthesis of style and grace giving a feel of quite and calm atmosphere. In the best traditions of Indian hospitality, "Ahaar" caters to your culinary and entertainment needs. 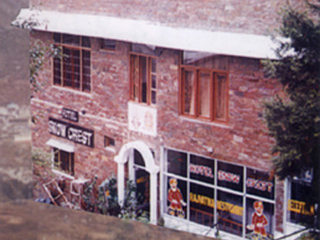 The food is delicious, and the choice is from among North and Chinese, Oriental and Continental delicacies. And to provide the perfect ambience for a dining out experience. By Air : nearest airport being Jollygrant, 17 kms from Rishikesh, 26 kms from Dehradun or Haridwar. By Rail: nearest railhead being Hardwar & Dehradun, and Rishikesh. 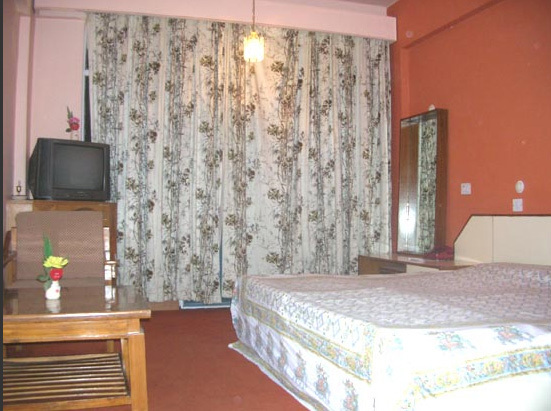 By Road : 230 kms from Delhi to Rishikesh and 256 Kms by road from Rishikesh to Joshimath. 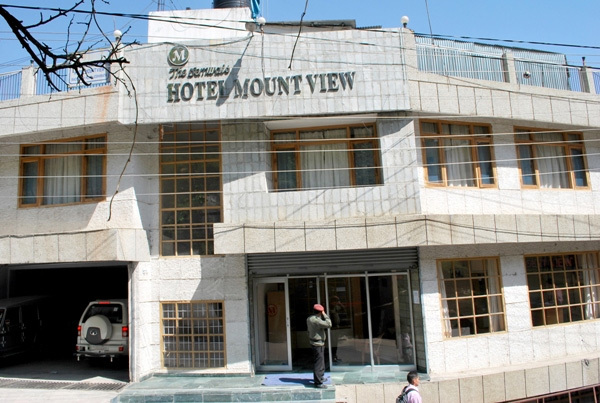 Hotel Address : Badrinath Marg, Joshimath. 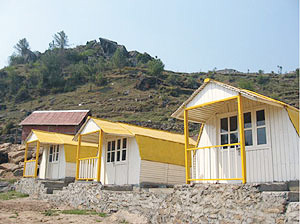 Uttarakhand.